End your week at Chester Bowl! 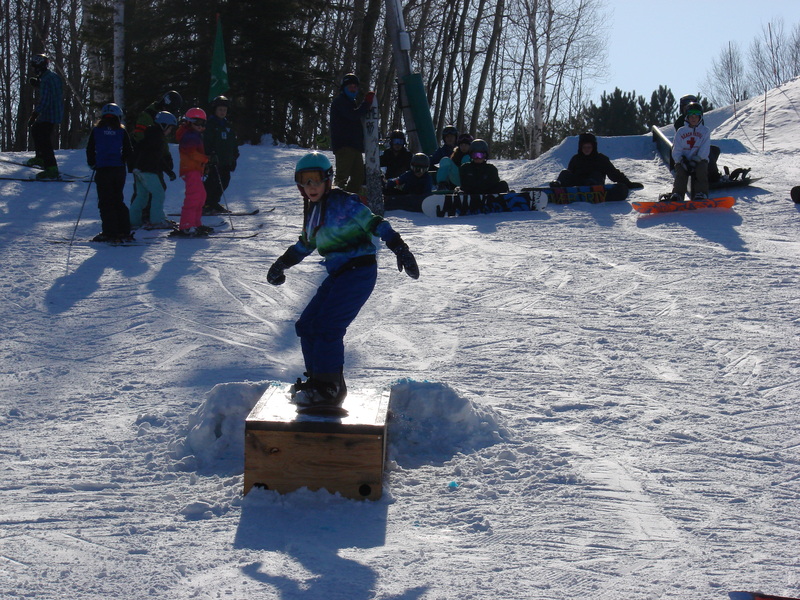 Freestyle Fridays are a fun and safe way for kids to learn to use the terrain park and improve their skills. 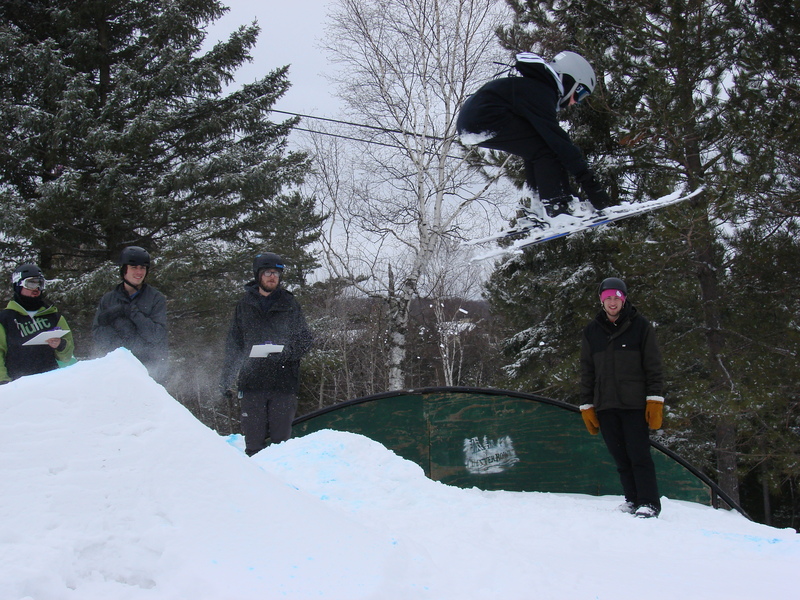 In this low key event, each week has a theme (such as rails, boxes, or jumps) based on our terrain park. 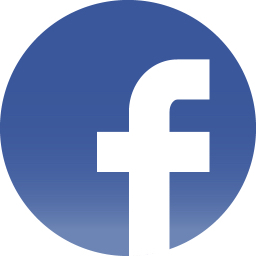 We welcome both skiers and snowboarders. 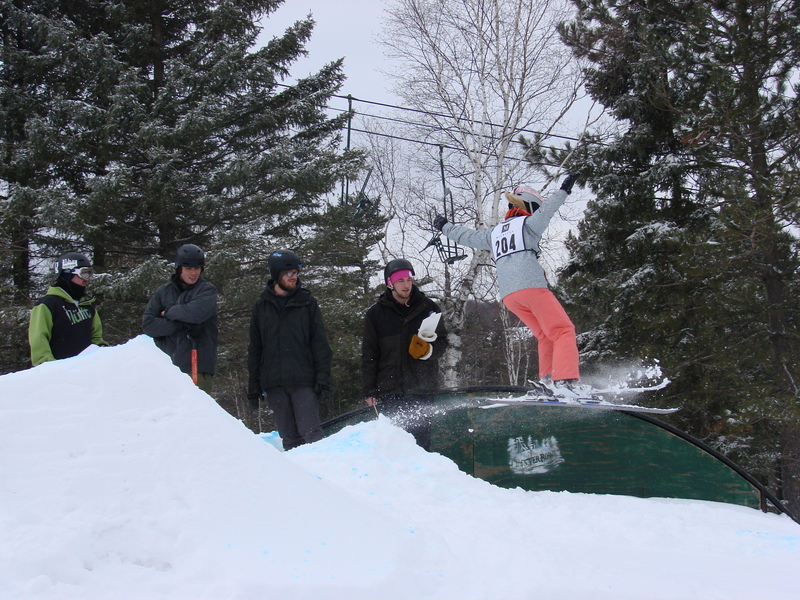 The events are especially geared towards newer skiers and snowboarders looking to learn new things in a safe environment, with both staff and peer mentors. If you have passed the new skier/snowboarder test and can use the chairlift, you are ready for Freestyle Fridays! Freestyle Fridays are always free and open to both boys and girls and all ages (12 & Under, 13 & Older, Open (any age)). To participate, the skier/snowboarded registers in the ski garage at least 15 minutes before the start time, and signs a waiver. Then we meet at the terrain park at the top of the hill. We partner a more experienced participant with one that is less experienced, to cheer each other on, and to provide a peer mentor. Each week has a sponsor who provides prizes- which are not always given to the top competitors- so anyone (and sometimes everyone) can come home with a prize! We also keep season-end standings, so consistency counts! The Terrain Park is near the top of the hill, so non-skiers looking to watch will need to hike up the hill to watch the participants.